WILL YOU SURVIVE OR WILL IT DESTROY YOU? 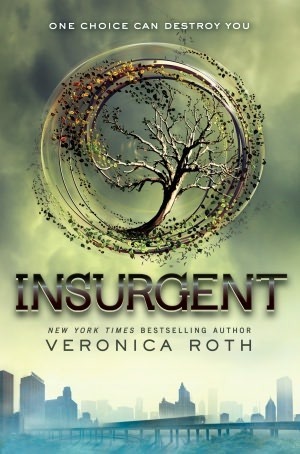 To celebrate the release of Insurgent, Harper Collins is sponsoring a click through challenge. 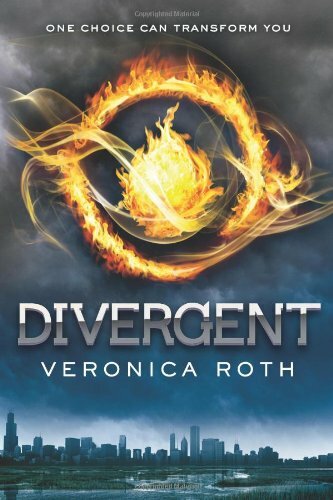 50 Blogs have been selected to promote the release of Insurgent by driving traffic to specific links. To help Team Abnegation reach our goal I Am A Reader, Not A Writer has organized this giveaway for a $100 Amazon Gift Code. This giveaway runs from April 18th to 30th. You can enter daily to increase your odds of winning.